We will provide free samples of products upon customer's request. To help us decide favorably on sample requests, we ask interested customers to send comprehensive buyer information for our review. All sample shipments will be either by air or by sea, with taxes and shipping costs paid by the customer. We guarantee our products to be free from manufacturer defects. Liability under this warranty is limited to the replacing of any product found to be defective under normal use. Our Customer Service personnel are experienced product specialists who can answer your questions 7 days a week from 9am to 4am. Contact us now! 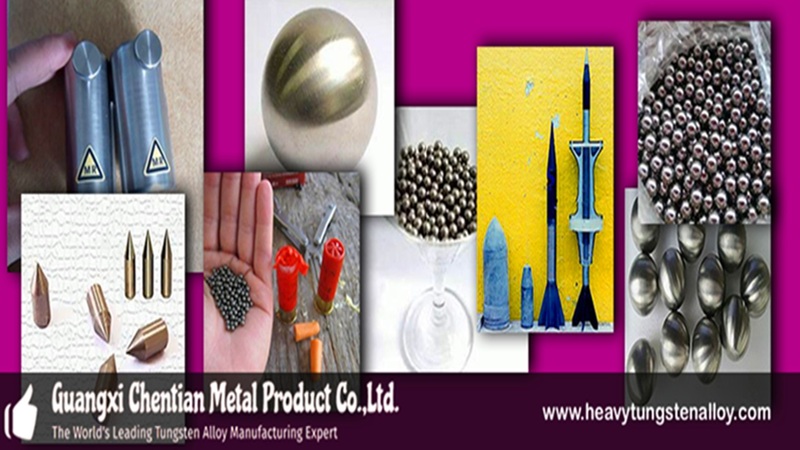 Guangxi Chentian Metal Products Co. Ltd is a China based company, offering a wide range of tungsten alloy and other allied products. The company is a trusted Manufacturer and Exporter. Our products include tungsten heavy alloy, copper tungsten, tungsten alloy swaging rod, tungsten darts barrel, bucking bar, radiation shielding, tungsten syringe shield ,tungsten shot, tungsten fishing sinker, tungsten alloy counterbalance, tungsten alloy crankshaft, tungsten alloy counterweight, tungsten alloy boring bars, tungsten alloy sinker bars and sucker rods. Our Supply Chain Management focus is to provide a competitive advantage by working with our supply base to meet and exceed the needs of customers. Practices include supplier evaluation process used by commodity teams who assess the desirability of a supplier for long-term alliance relationships. 30 days payment terms can be arranged. We provide OEM service to all buyers around the world. We are an ISO 9001 company. Any design and requirement from buyers will be welcomed. Our product testing process is strictly monitored to ensure the best quality for our clients. We inspect every step of production from basic materials to the finished products. Our Quality Control team strictly checks the specifications of the products before delivery to any buyer. All relevant taxes and shipping costs are to be shouldered by the buyer. A minimum order of 10kg for each product. 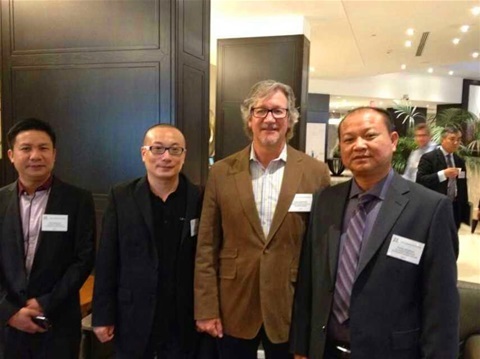 Our management team works very closely with staff in ensuring the development of quality products. All our staff are able to effectively and professionally communicate through written and verbal skills in both the English language and Cantonese language. 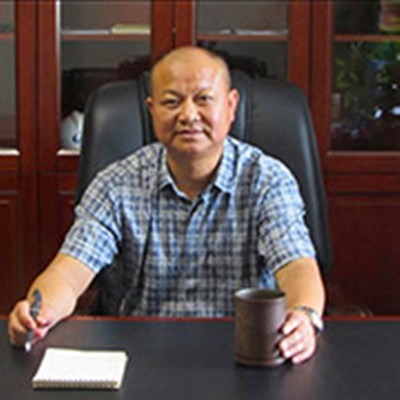 As the President of Guangxi Chentian Metal Product Co. Ltd, I warmly welcome and invite everyone to establish trade with our company. 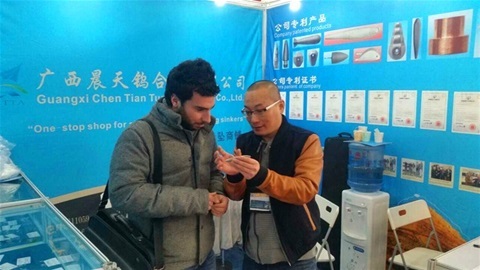 Established in 2001, Guangxi Chentian Metal Product Co. Ltd has become a well recognized and reputable supplier of quality products not just in China but worldwide. We began with only one assembly line and 15 products. 2 years later, we have expanded our operations to 3 production lines, over 100 products, and a team of more than 80 full-time employees. We credit our success to the efforts of providing quality products and services, as well as the commitment of our management team and staff in focusing on always aiming at having long-term business relationships with customers. We look forward to conducting business with you.